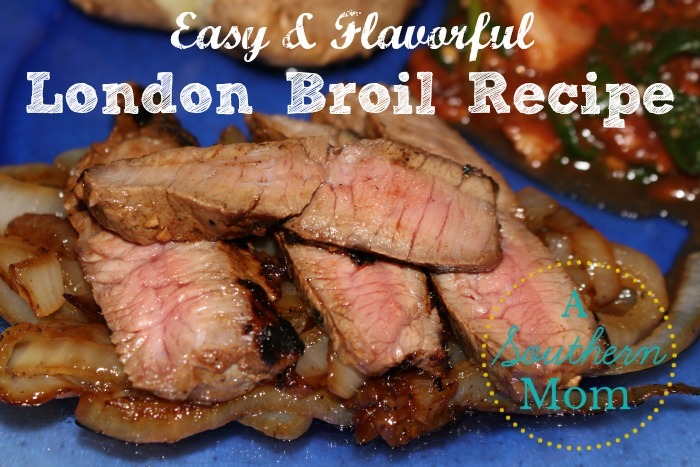 You are here: Home / Favorite Recipes / London Broil Recipe – Simple and Flavorful! Growing up, the only steak we ever had in our house was London Broil. It's cheap, tasty and grills/cooks up fairly quickly. My mom's London Broil recipe involved seasoning the meat with salt and pepper and broiling it. 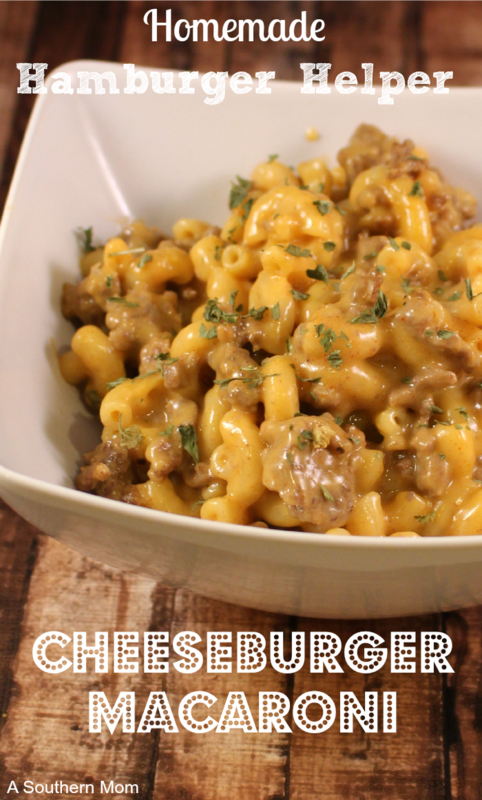 I have fond memories of this preparation, but when I tried it myself as an adult, I never could quite get the timing right and I always ended up with dry and chewy meat. 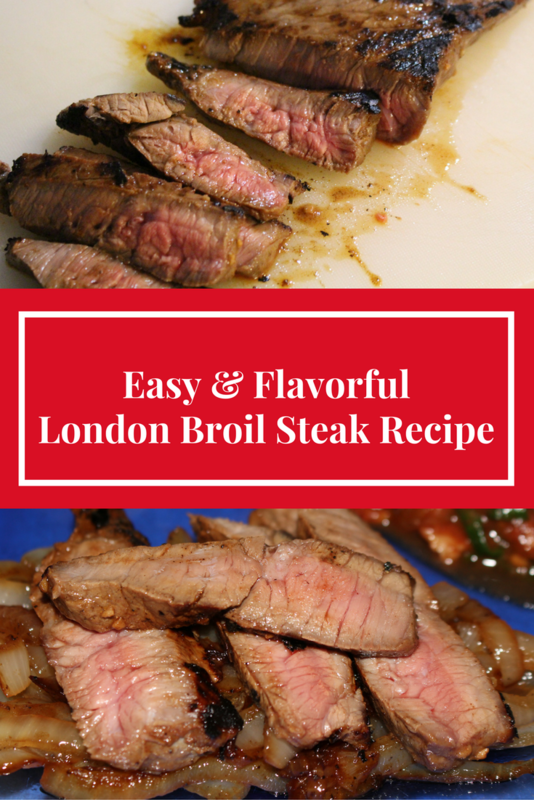 I stumbled upon a version of the below London Broil recipe a few years ago and have made it this way ever since. You can cook it on a grill pan (I have this one...I make EVERYTHING on it! It's great for pancakes too!) on your stove OR you can grill it out on your backyard grill. 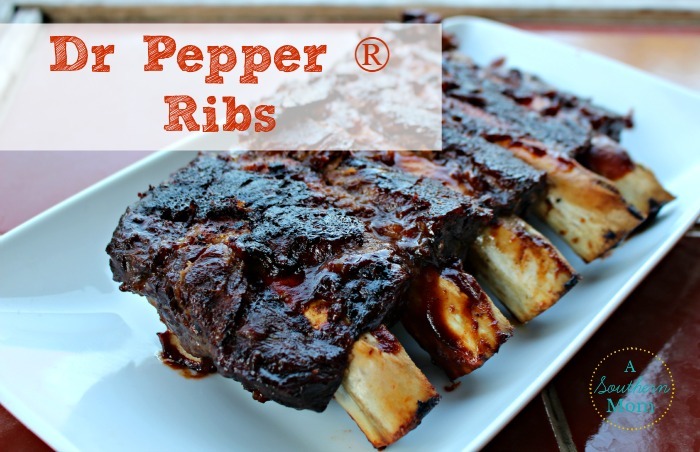 I typically grill it inside because it is so simple and quick! 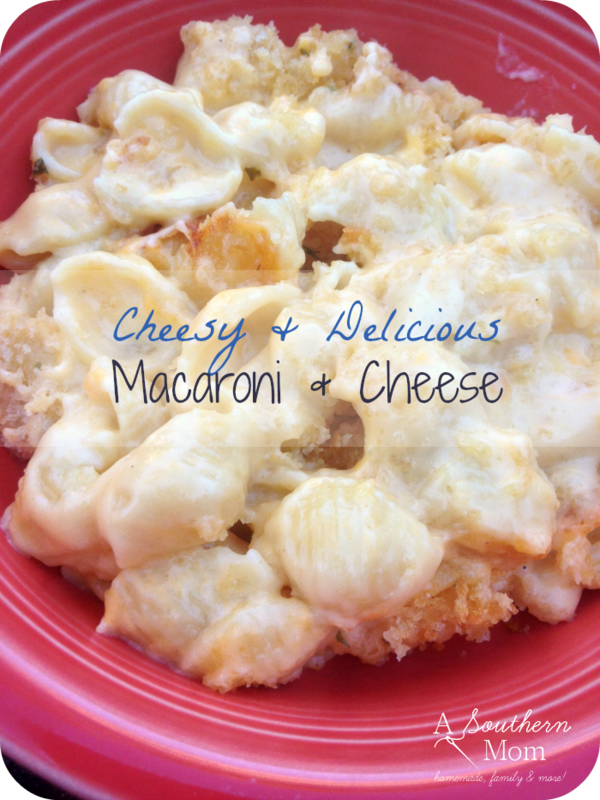 Mix all above ingredients together in a freezer bag or other container (this one looks like it would work GREAT!) that will fit your London Broil Steak (you'll marinade your steak in this container). Cook your steak about 3-7 minutes per side based on how "done" you want it to be. 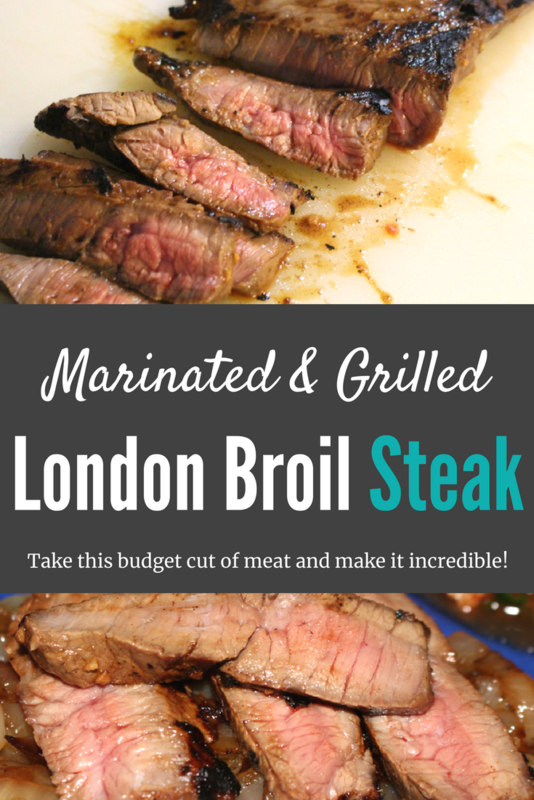 Mix all above ingredients together in a freezer bag or other container that will fit your London Broil Steak (you'll marinade your steak in this container).